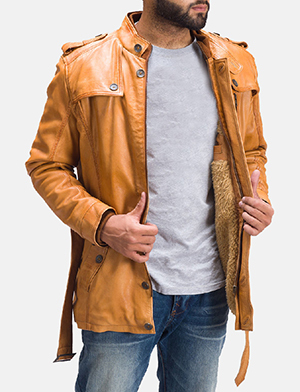 Faux is one trend that is rapidly trickling into various avenues, be it fashion or interiors. 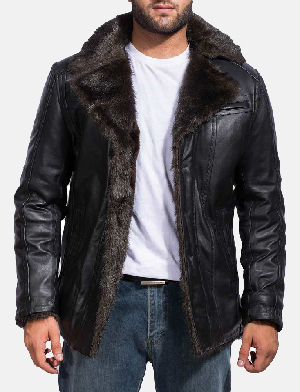 Faux fur jackets being one of the first to begin the snowball effect, has undergone many interesting changes over the years and has since, grown in popularity. 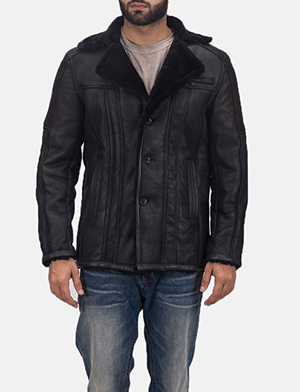 Faux fur jackets has a vast area within itself, housing many different types of faux fur jackets. 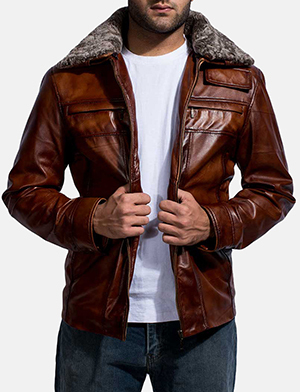 Men’s faux fur jackets is no exception as you will find many cool and stylish pieces that include faux shearling jackets, sheepskin jackets, men’s fur collar jackets and overall men’s fur jackets to name a few. 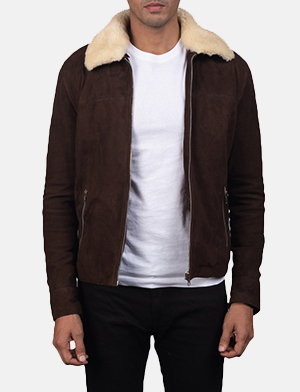 Shearling jackets for men is one style that has sparked global interest, due to it’s function and style balance, not forgetting the wide range of designs and colours that strike an appeal with many men the world over. 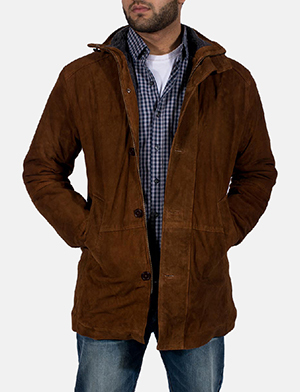 Shearling jackets for men and the many features attached to this wardrobe staple, have grown over the years, much like any faux fur jacket to date. 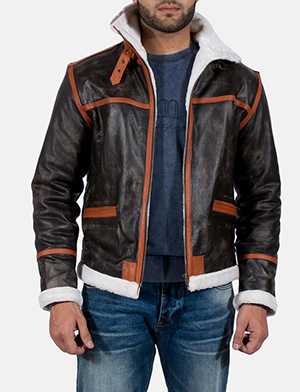 The Jacket Maker takes this as a lead and prizes itself, solely based on the range that comprises of faux fur jackets for men, especially shearling jackets for men that have not only matched the faux trend but the style and functionality that people look forward to. 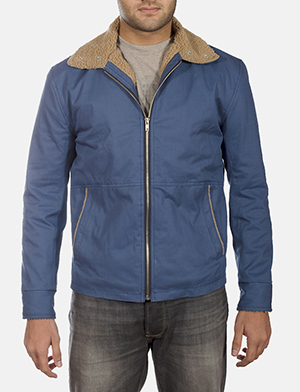 Whether taking the form of zipper closure, pockets that are inside or outside, function for The Jacket Maker is something taken seriously. 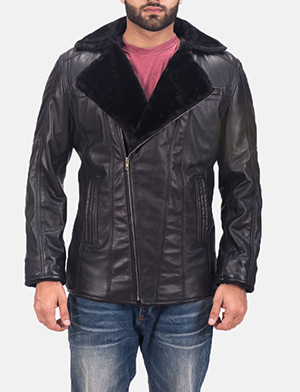 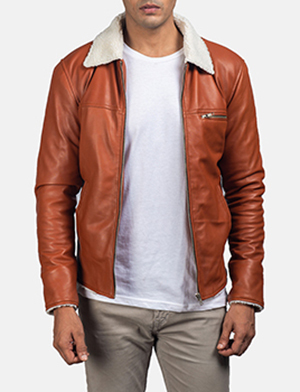 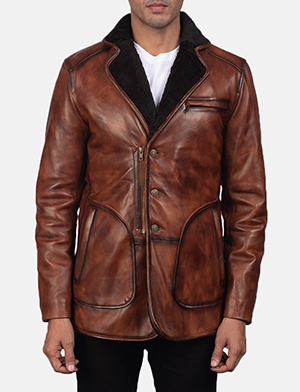 Shop from a cool range of faux fur jackets or shearling jackets for men, faux shearling jackets as well as sheepskin jackets, men’s fur collar jackets and so many others that work to not only put you in line with what’s on trend but provide you with quality, function and detail that is unmatched. 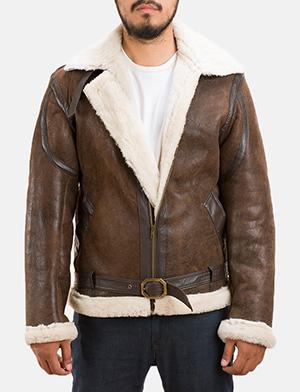 Should the assortment in store not be exactly as you’d like, make a request for custom piece that our team will be all too happy to assist you with. 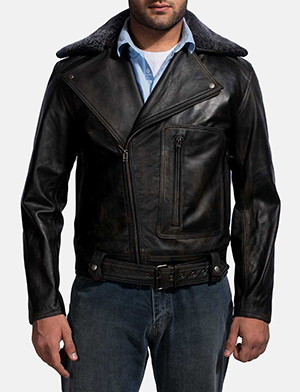 Remember, all you have to do is make a request and let us handle the rest.